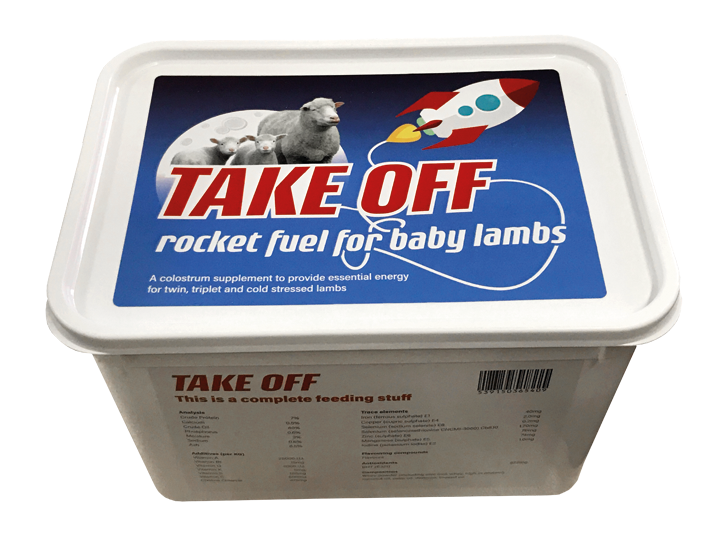 Take Off is rocket fuel for lambs; it should be fed as a supplement to colostrum. 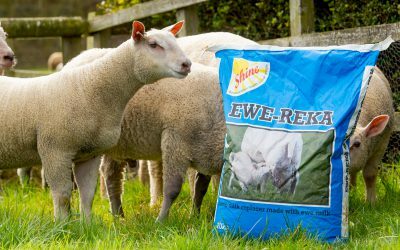 This product was designed to give any weak lambs a boost in energy especially during their first week of life. 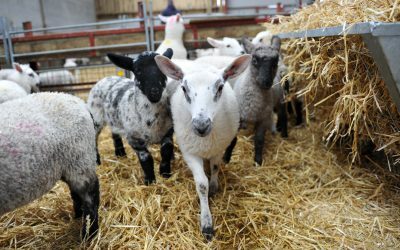 Often if there are multiple lambs born to one ewe, it is these extra lambs that become vulnerable if the ewe cannot provide enough milk for all lambs. Provides 3 types of energy to ensure the lamb can maintain its heat generation and maintain its health during the critical 24-72 hours of life.